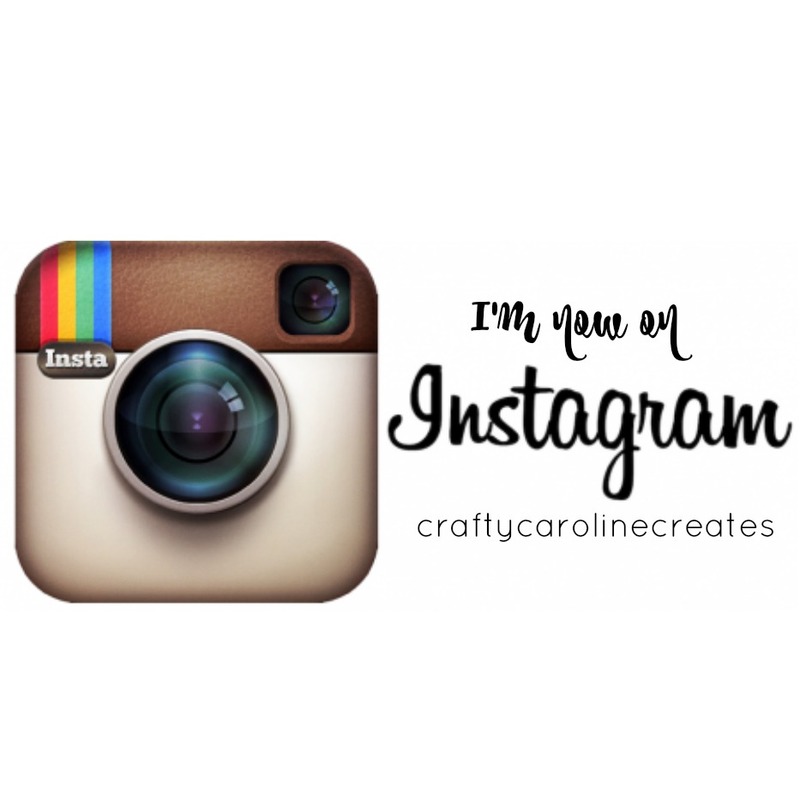 CraftyCarolineCreates: Color Me Happy with Stampin' Blends - Available now!! 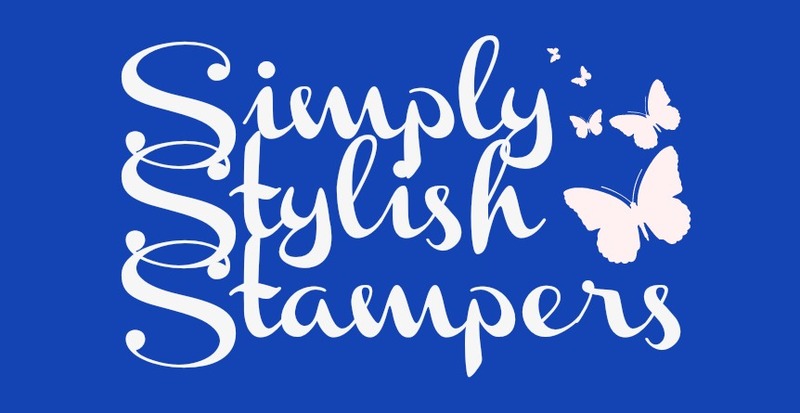 Color Me Happy with Stampin' Blends - Available now!! 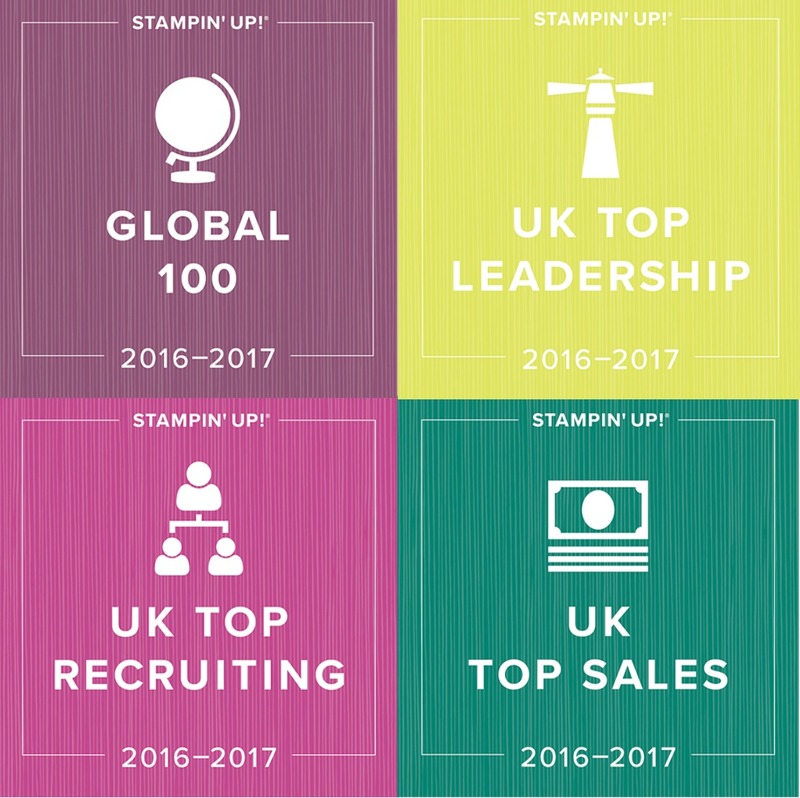 I have no idea where this year is going! 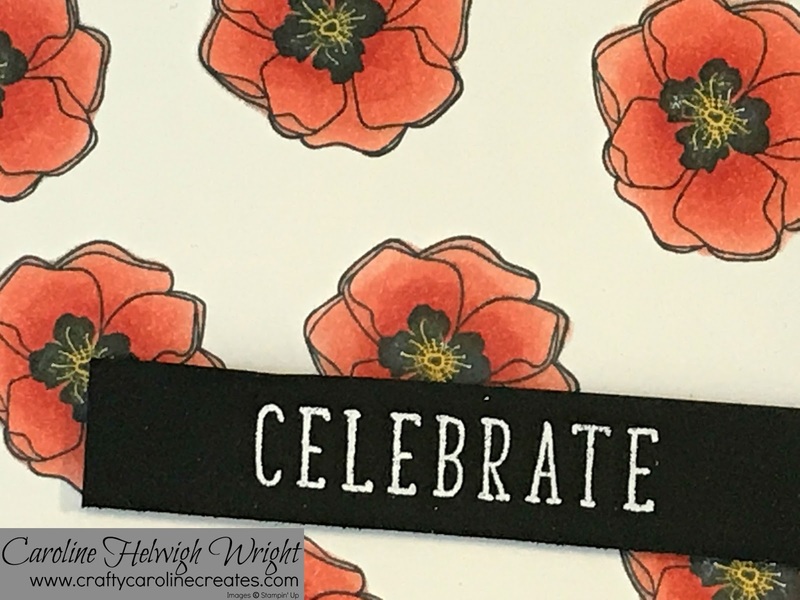 One good thing about it being November is that Stampin' Up are launching some fabulous new products today which I have used to make this gorgeous card. 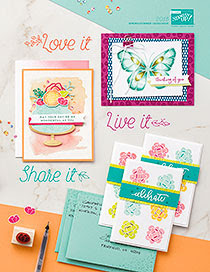 The gorgeous flower and the sentiment come from the brand new Color Me Happy stamp set, available from today. 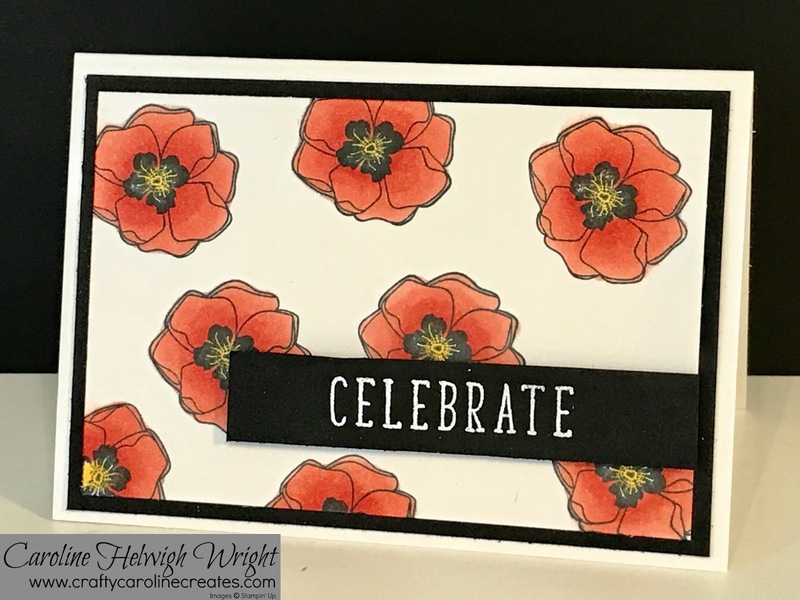 I have coloured the flowers using the brand new Stampin' Blends. I just love how effective these are, the come in 12 Stampin' Up colours - a light and dark shade of each. The colours all just melt into each other and blend so beautifully.